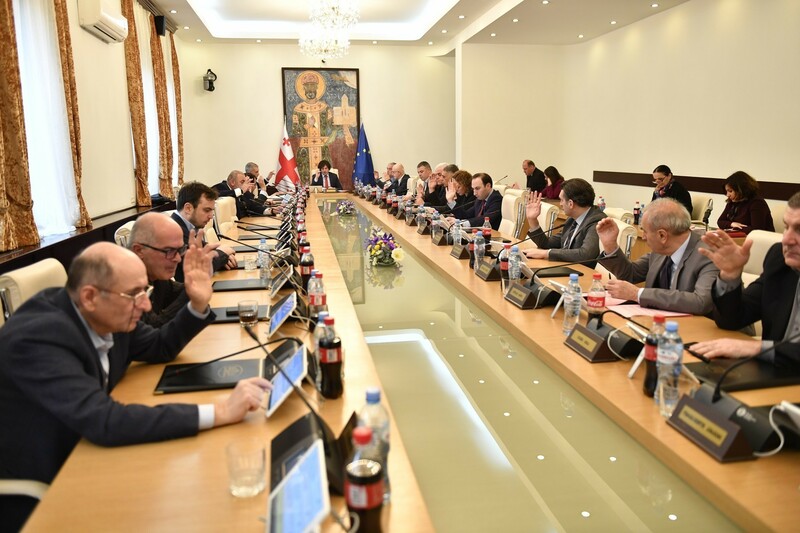 TBILISI, DFWatch–New Georgian Prime Minister Mamuka Bakhtadze unveiled his cabinet on Thursday. 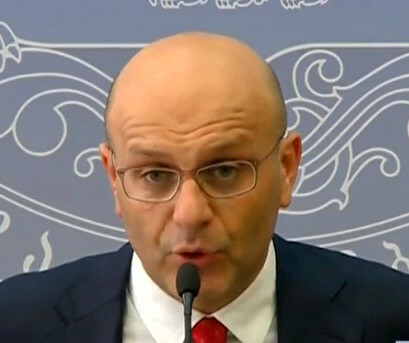 The list contains three new names, among them proposed Finance Minister Ivane Machavariani (pictured), while the embattled justice minister gets to keep her seat. The three new cabinet members are Mikheil Batiashvili, proposed as minister of education, culture and sports; Giorgi Kobulia as minister of economy and sustainable development and Ivane Machavariani as minister of finance. 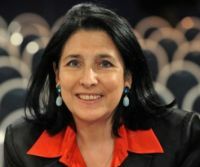 The most contentious seat, that of justice minister, was retained by Thea Tsulukiani, who has been harshly criticized by the opposition and Georgia’s leading NGOs for her handling of a scandal surrounding two murders, that raised questions surrounding the independence and competency of the prosecution and the judiciary system. 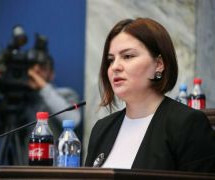 Ketevan Tsikhelashvili, the State Minister for Reconciliation and Civil Equality. 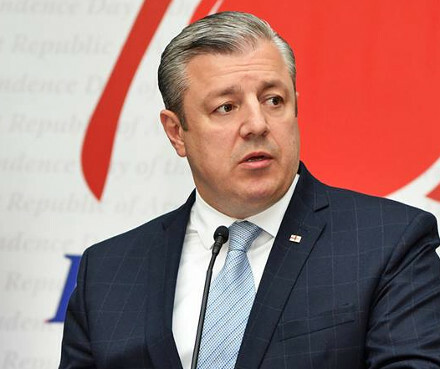 Three ministries – those of culture, refugees and the penitentiary – have been abolished and their responsibilities distributed among other ministries. 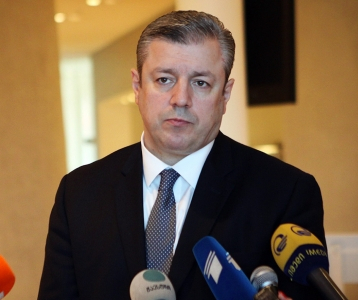 The new cabinet will need to be approved by parliament, but that is merely a formality considering the fact that the ruling Georgian Dream holds a large majority there.